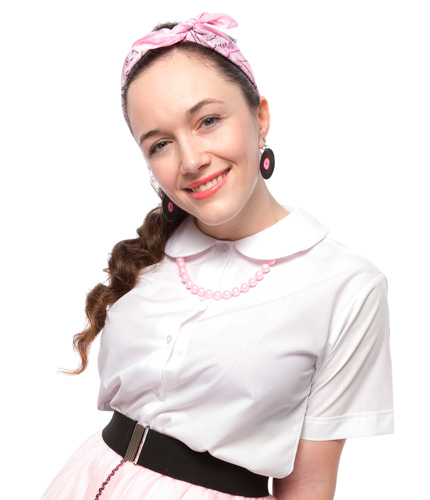 This classic 50's style white blouse is perfect with a Poodle Skirt or 50's circle skirt. 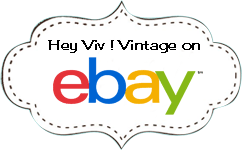 It's a button up, school uniform blouse with rounded Peter Pan collar. You can customize your shirt with an initial applique. Sizing Tip: The blouses are a boxy, straight cut. They are not tapered. They tend to run large. If in doubt - order one size down. 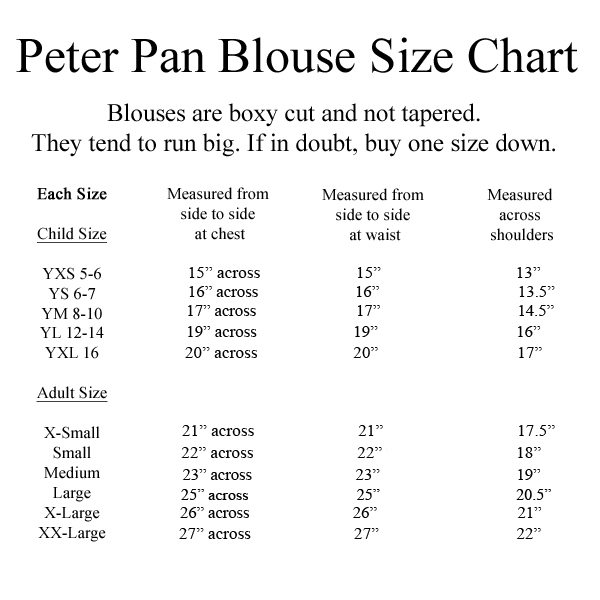 Click here for Peter Pan Blouse size chart . Please note that on the size chart we give the actual physical measurements of the shirts.